Stride through sunny days in style. This women's tank top features an oversize metallic logo graphic for flash. 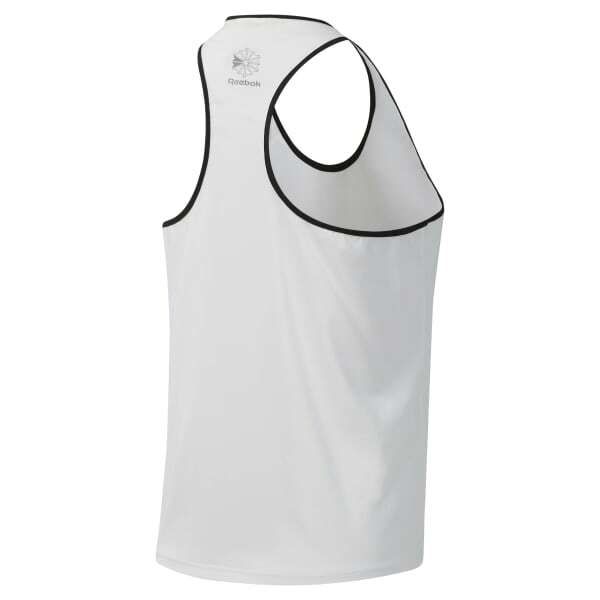 It's made of a stretchy fabric and has a racer-back cut for added comfort.